Simple and fast. CoverMate III™ comes 80% pre-assembled, reducing install time and costs. 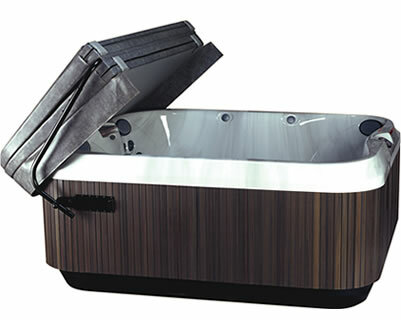 Ideal for spas housed in gazebos or when space behind spa is limited. Larger aluminum tubing and full bar construction provides superior strength. 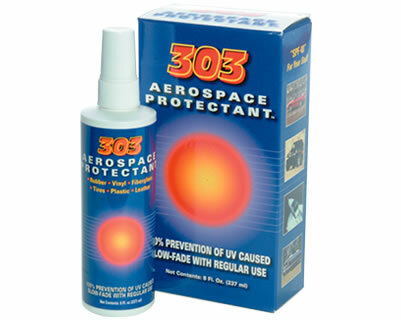 The break-proof locking system prevents inadvertent loss of cover and eliminates broken shock problems. Makes opening cover lift effortless. The CoverMate II™ with understyle bracket offers a partially unobstructed view by tucking the cover behind the spa unit. Although the cover is behind the spa, a small portion of the cover will remain at eye level. The CoverMate II™ understyle bracket will not damage your skirt; no screws are required for installation. 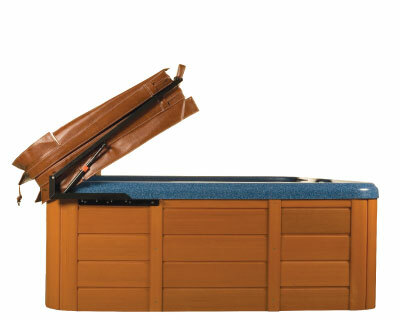 The CoverMate II™ spa cover lift requires an 18" clearance behind the spa. With only one moving part and a built-in stop mechanism, CoverMate I™ has proven to be absolutely trouble-free. Simple and fast. CoverMate I can be assembled in 10 minutes. As little as 18+ inches clearance behind the spa is needed. 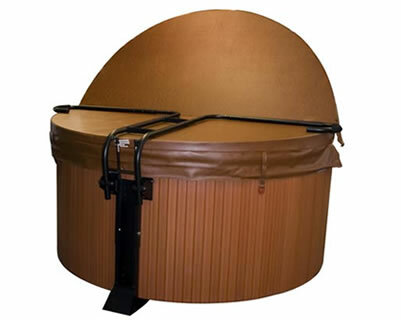 The CoverMate™ Freestyle gives you a convenient way to handle a round spa cover. 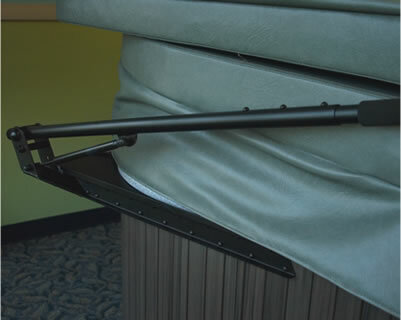 A smart mount base system allows you to use the weight of the spa to hold the lift device in place. Back clearance on this lift is 20" (50.8 cm). 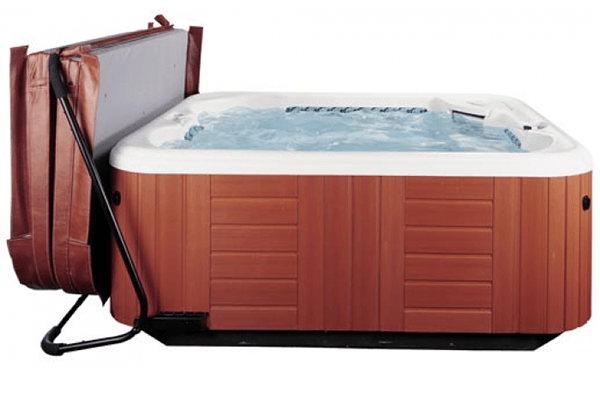 The Freestyle positions the cover away from the spa allowing full use of the spa and provides additional privacy for the spa user. The latest in outdoor craftsmanship is now part of the Sundance® Family. 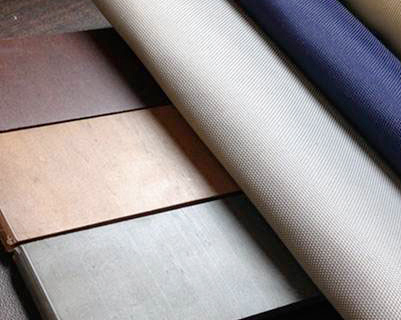 Sunstrong™ Premium Spa Covers are crafted from durable marine grade material to make caring for your spa both stylish and simple. Three colours available: Blue, Grey, and Walnut.